Who needs a custom sized mattress? Perhaps you have a bed that needs a smaller than average mattress, or a huge bedroom that will look better with an oversized mattress. Maybe you have an RV, camper, or boat that needs a special mattress to fit a particular space. You may even have an antique or European sized bed frame that does not take a standard size mattress. Getting a custom mattress with unique options in materials and sizes is very simple in Calgary, AB. The Sleep Boutique sells several custom mattress options or we can make a custom sized mattress tailor-made to fit your needs. We sell custom spring mattresses, custom foam mattresses, custom organic latex mattresses and even custom RV mattresses and Semi truck mattresses. We can even build a custom sized box springs or mattress toppers if you’d like. 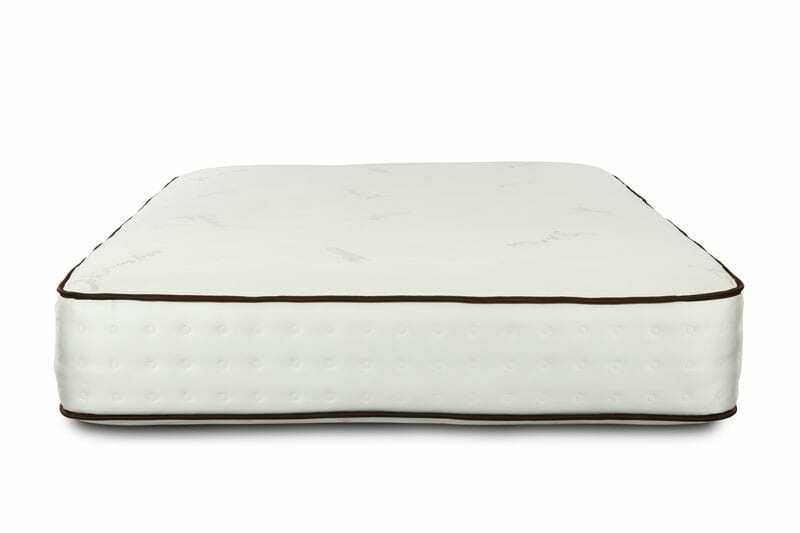 Custom organic mattresses can be modified to the length and/or width that you need. The height is not as easily customizable, but we do have options for that as well. 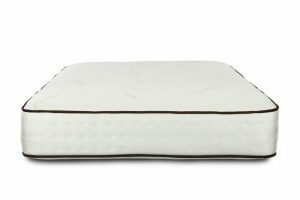 Along with custom sized mattresses, we have several options for custom sized mattress toppers, comforters and pillows. We can source custom sized sheets, or you can just choose the next size up and tuck the extra amount of sheet under the bed. Make your next mattress a perfect mattress with a custom sized bed made just for you. Come on down to our store located at 5010 1st Street SE, Calgary, Alberta T2G 2L3 or give us a call at (403) 287-1960.